Although it began with pure intentions, after twelve seasons the show has devolved into nothing more than a disingenuous sham. 26 guys, 1 girl: The odds can’t get much better if you’re a single woman looking for love, especially when each of those 26 men is audibly pining for your heart, and your heart alone. The above scenario is essentially the premise of “The Bachelorette.” Every year, ABC casts a beautiful heartbroken woman to find her long lost ~soul mate~ amongst a group of oh-so-handsome men. As the lucky bachelorette attempts to find The One, she enjoys the luxury of going on a series of extravagant dates in exotic locations, featuring the likes of snorkeling in Curacao, dining in a private wine cellar in Barcelona and reenacting “Romeo and Juliet” in Verona. However, 2003 was a simpler time for the Bachelor-Bachelorette franchise, as Trista Rehn—the show’s very first bachelorette—stayed in the continental U.S. for the duration of her season. With only six weeks to decide which contestant was Mr. Right, Trista couldn’t rely on adrenaline-pumping, lavish, international dates to force her hand; instead, she had to form genuine connections with the contestants through meaningful conversations and interactions. Who would have thought that would be the secret to a lasting romance? Yes, there were still the limos. Yes, there were still the group dates, cocktail parties and rose ceremonies. And yes, of course there was still the corny commentary by Chris Harrison. In spite of the inherent weirdness of the show’s structure, Trista handled her role as the guinea-pig bachelorette quite well. “Dating” 20-plus guys at once is no easy task (I would imagine), but Trista approached the situation with a genuine desire to find love. More importantly, the guys seemed to reciprocate with high levels of sincerity. Ultimately, Trista chose Ryan Sutter, a firefighter from Vail, Colorado. The two married 10 months after the show’s finale and have been together for almost 15 years now. While the pair has had their fair share of television appearances, such as “Dancing with the Stars” and “Who Wants to Be a Millionaire?” they mostly stay out of the limelight, living in Colorado with their son, Max, and daughter, Blakesley. Trista and Ryan have accomplished what “Bachelorette” contestant (provided they have no ulterior motives) hopes to do: fall in love with your future spouse, get married, return to normal life, occasionally participate in publicity gigs and live happily ever after. Pretty sweet deal. Despite the model precedent, though, the next five “winning” couples all failed pretty soon after the finale proposal. Fast forward to 2016, where loyal audiences are in the midst of the show’s 12th season(!). Like Trista, Jojo Fletcher is keeping an open heart and open mind, focused on finding that special someone. The only difference is that the show has completely lost its authenticity, and as a result, has effectively undermined Jojo’s shot at love. 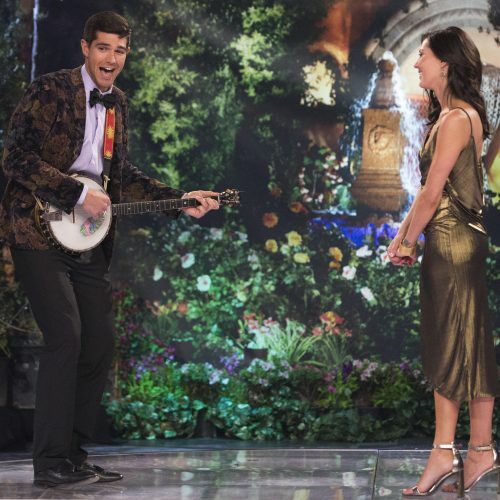 Rather than operate solely as a dating show, a premise which would theoretically produce enough drama and self-entrapping plot lines on its own, “The Bachelorette” has opted for embracing the full-fledged spectacle of horrible reality television. 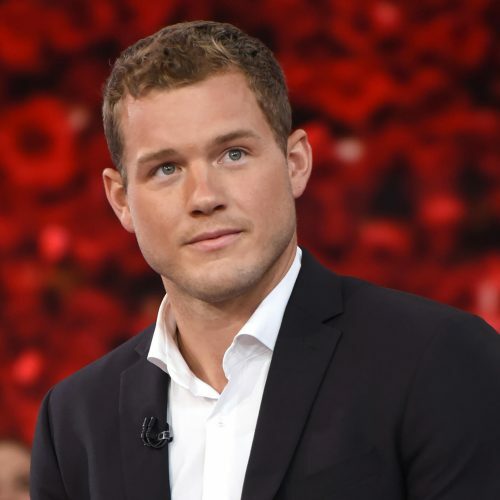 Instead of following the logical route of casting men who have expressed a real interest in the bachelorette, the network opts for their version of “stunt casting”—a term used very loosely here. Since A, B, C and even D-listers wouldn’t be caught dead as a contestant on the show, the network has to settle for “celebs” like Jordan Rogers, the younger brother of Green Bay Packers’ quarterback Aaron Rodgers. Once the celebrity void has been filled, what I presume to be a lecherous casting crew then begins the process of filling the remaining 25 spots with typecast automatons. Overly confident douchebag whose arrogance will annoy the other guys? Check. Very muscular mama’s boy with a secret sensitive side? Check. Classic nice guy? Bad boy? Single dad? Check, check, check. And the magic ingredient to stir up all the fighting and bring out the worst in contestants? Alcohol! What was used sparingly and tastefully in the first season now runs like water at every cocktail party. As a result, aggression rises, shirts come off and stupidity is unleashed—the keys to establishing a solid foundation in any marriage, no? The show is no longer about Jojo’s journey to find love, but instead the theatrics behind the dog and pony show. Make no mistake: high ratings and watercooler buzz have become the network’s first and last priority. In the inaugural season, the show focused on helping Trista find love and carve out the best possible path to accomplish that goal. They even had her best friends come on the show to ask the contestants compatibility questions. The modern “Bachelorette,” on the other hand, simply hopes to create as much drama as possible. Two men are constantly bickering and can’t stand each other? Time for the two-on-one date. Jojo seems happy with all the remaining contestants? Time to bring back her ex-boyfriend. 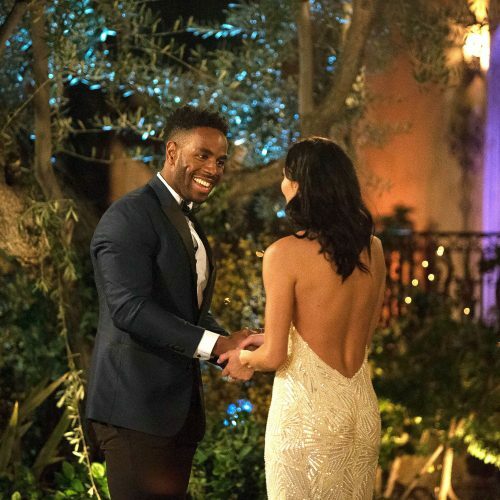 At the expense of keeping the show relevant (and ridiculous), the bachelorette’s interests consistently fall to the wayside. As critics continue to rag on the show’s lousy success rate, the “The Bachelorette” needs to consider returning to its origins. 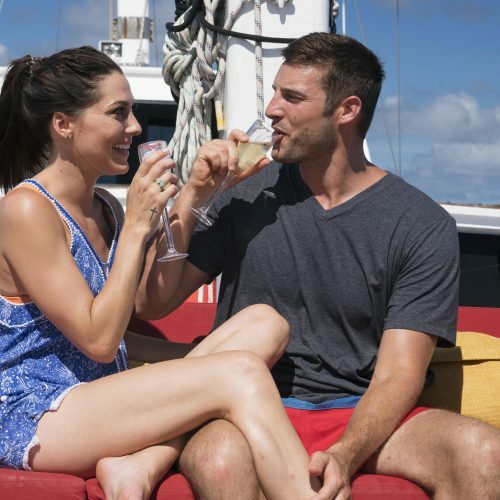 Get rid of all the traveling and nix the crazy contestants, and then maybe—just maybe—the next bachelorette will be able to find a lasting love like Trista. Until then, Bachelorette Nation, which I am embarrassingly a part of, will have to settle for the hot mess of chiseled abs ABC gives us every summer. I’d love to be proven wrong, but sadly, it appears as though true love will have to wait.